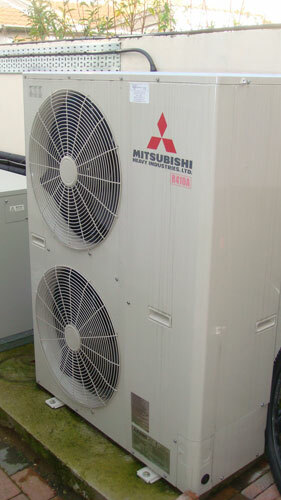 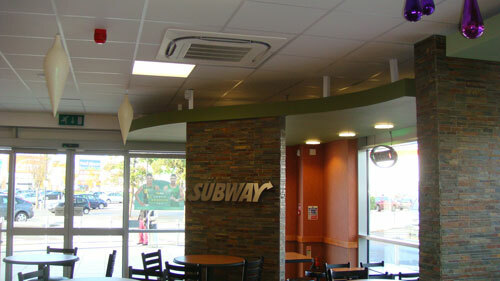 Design, supply & install Air conditioning to the Restaurant and Prep area. 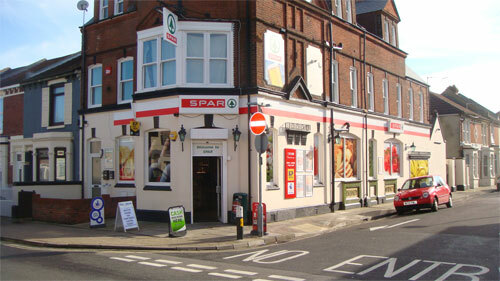 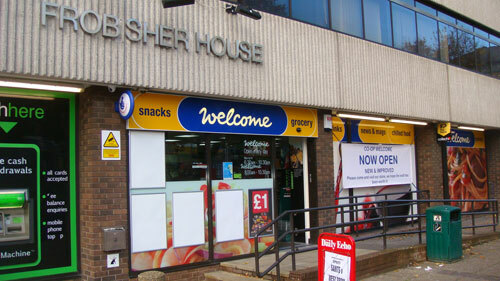 This former Pub was converted in to a spar convenience store. 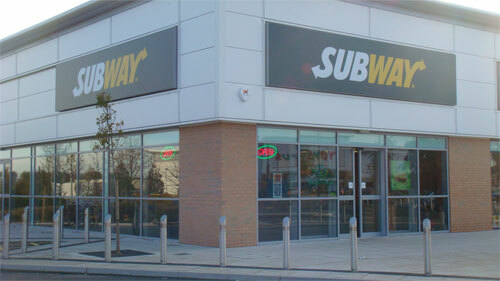 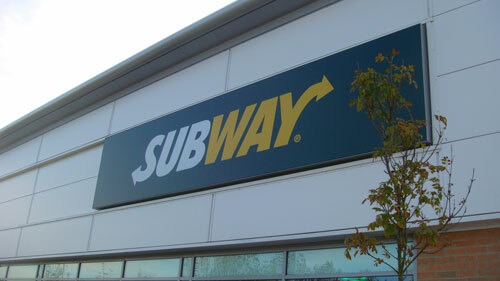 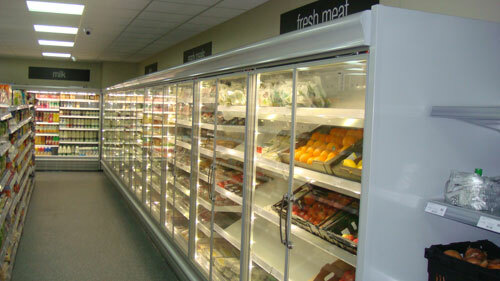 Working closely with the franchisee and shop fitters, we designed, supplied and installed various chilled food display cabinets, walk in freezer and chilled food cold rooms, and Heat pump air conditioning. 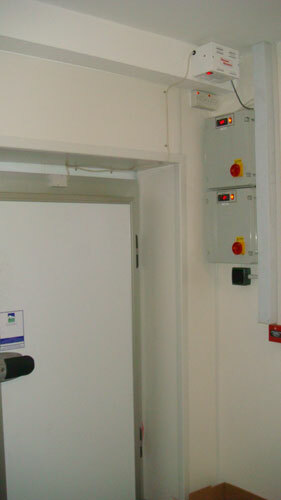 All of this equipment is monitored via a RDM tempreture monitor ensuring that any break down is identified as soon as possible. 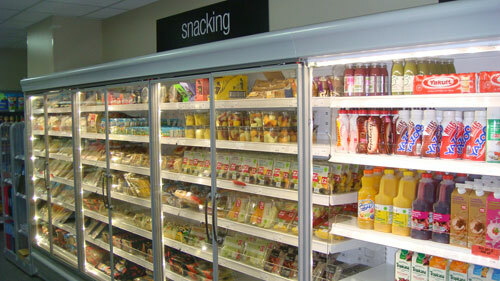 The shop has just undergone a major refurbishment increasing there sales floor by one third. 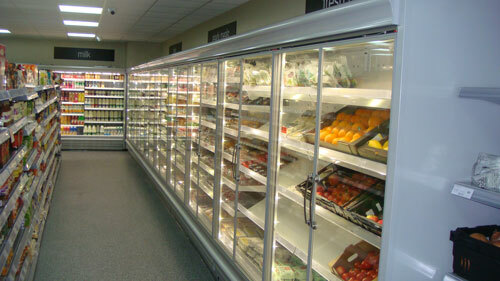 We have been involved with re sitting some existing display cases, and installation of new ECA approved glass door display cases, and relocation g existing condensing units within the plant room to allow for the sales floor area increase. 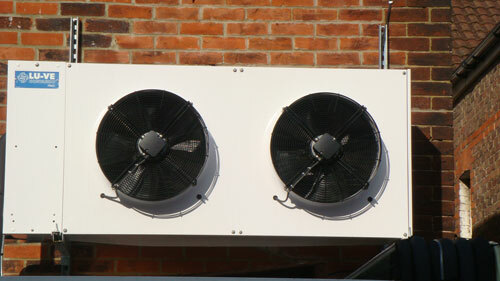 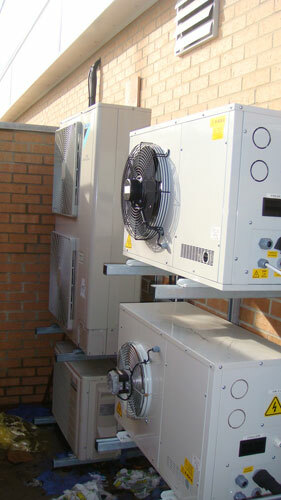 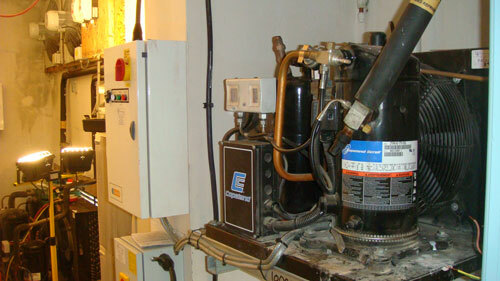 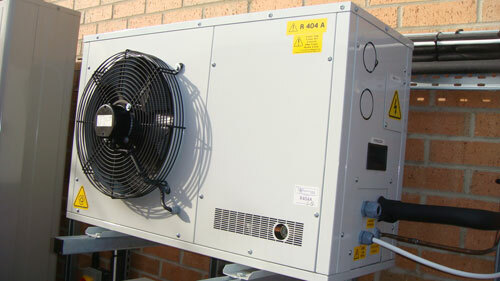 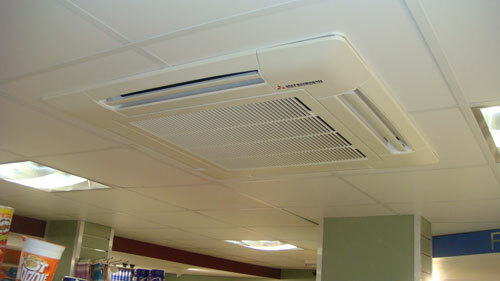 The new systems run on Franchill scroll condensing units. 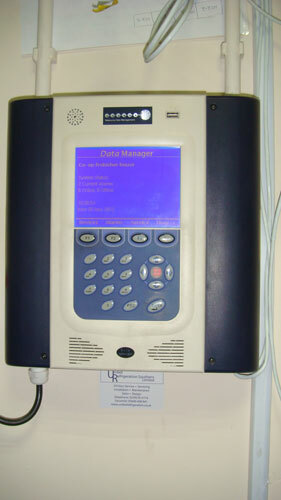 All of this equipment is monitored via a RDM temperature monitor ensuring that any break down is identified as soon as possible. 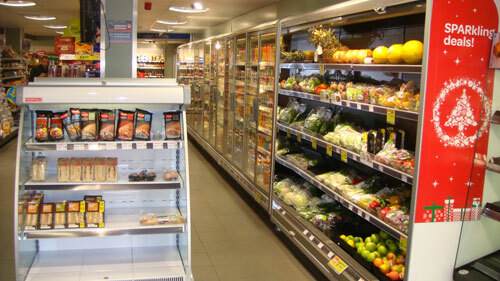 Following installation in 2006 of a Multi compressor pack system & 15 Arneg Display cases, we carry out a PPM annually to ensure all display cases are kept clean and the pack system stays within the remit of the current F gas Regulations. 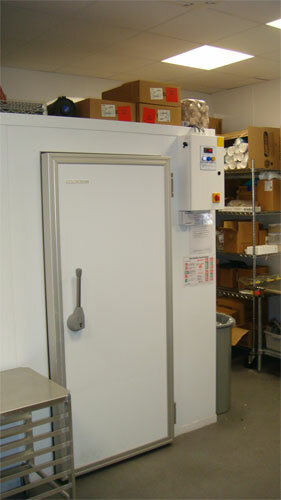 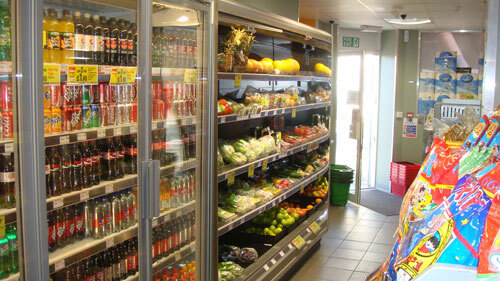 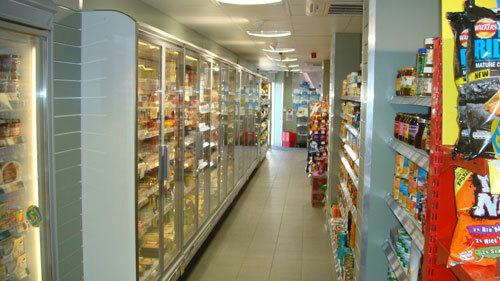 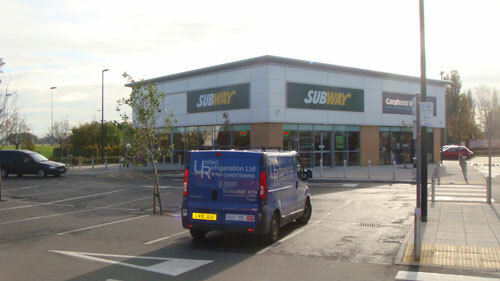 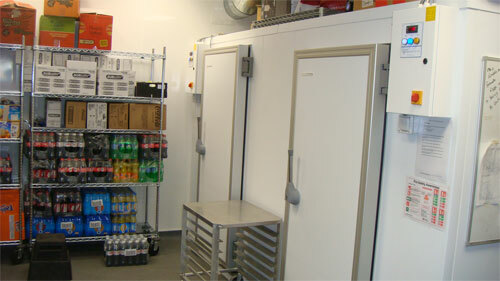 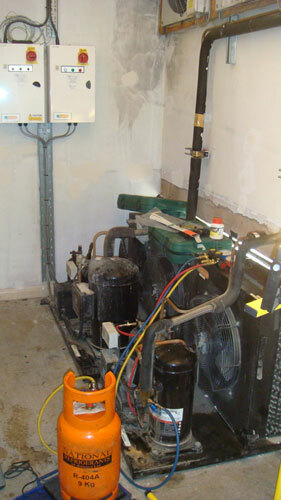 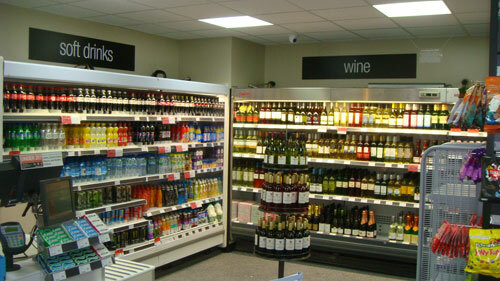 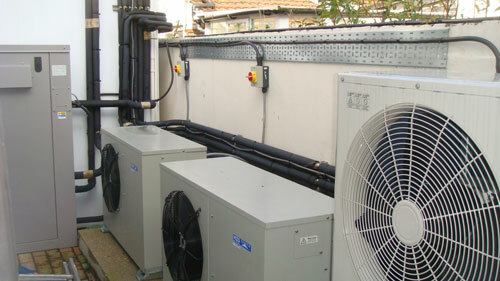 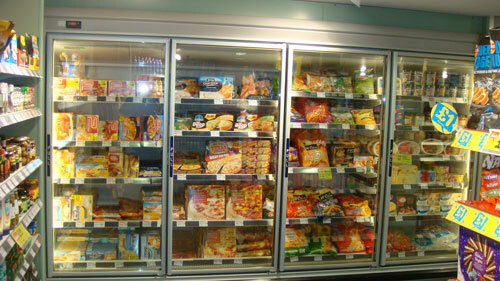 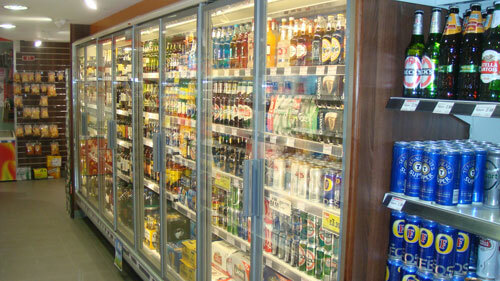 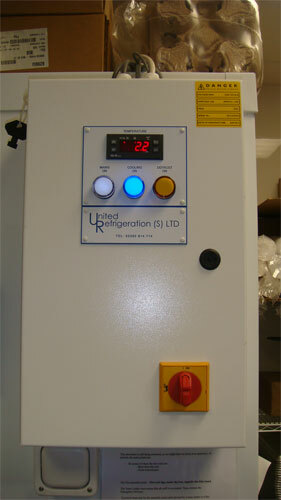 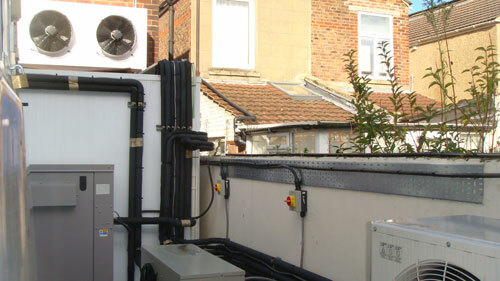 To Design, Supply & install Refrigeration equipment for a walk in cold room, for a wholesale Chilled foods distributor.